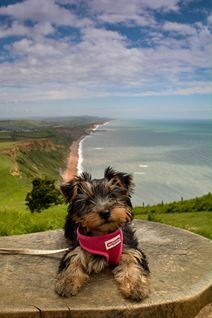 A doggie day out at West Dorset Leisure Holidays! 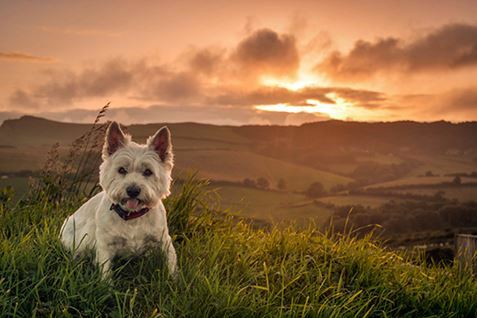 James and James in Marketing spent the day working with our newest Marketing recruits our two four-legged friends named Harry and Daisy and here is our write up from their eyes! Woof Woof says Harry! We would like to welcome you to one of the WDLH parks this Autumn. Although they are all dog friendly, Daisy and I spent the day today at Highlands End Holiday Park. We can’t believe how many new friends we met today (A quick woof to Milo and Millie) and we would love to meet more. 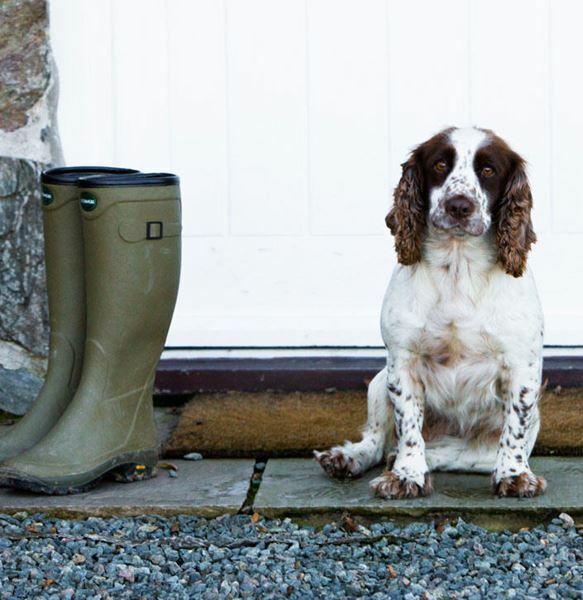 Here is our special guide to a perfect doggy day at Highlands End! Daisy and I started the morning off with a fabulous run in the parks dog exercising field, which looks over Eype Beach and all the way out to sea. We had great fun running around and playing fetch as the field is enclosed and we didn’t have to have our leads on like we do in the park. We had a rest and a drink back at the motorhome before heading up to the park shop. Although we aren’t allowed in the shop we can sneak into the Cowshed where the views are outstanding and we got to hear the news while our owners sipped a cup of Dorset Tea. Daisy loved the smell of the breakfasts coming from Martin’s Bar & Restaurant, but being the older more sensible dog, I persuaded her that we should go home for breakfast and save our visit until later when the football was on and we will get more treats! I will push for breakfast on our departure day or late in the week if it rains at some point! Breakfast was long and we began to get a bit restless so after a few teasing barks we were off for a walk down to Eype Beach with a small picnic and day out swimming and rock pooling under Thorncombe Beacon. It is embarrassing to say but it took me ages to build the courage up to go swimming. Daisy, the silly billy, jumped right in but I preferred chilling on the pebbles. Once I was in though, wow it was nice to cool off. I was so pleased we took our ball and we swam for hours (doggy paddle) out to get the ball to bring it back to the beach. I won of course! Once we had a drink and our owners had their picnic, we began the walk back up to Highlands End. I didn’t think about the walk back up as we went down to the beach from the cliff top park, but we stopped at a bench halfway up to take in the view. Being a bit sandy we had a quick wash in the new doggy shower by the toilet block and then we had a nap and dried outside the Motorhome on the grass. Mid-afternoon we were off again. I don’t understand sports unless dogs are involved and all Daisy does is pop the ball, but we went up to Martin’s Bar & Restaurant, where so much of the building is dog friendly. We understand some of the building has to be non-doggy and we were just pleased to be allowed in with our lovely owners. We weren’t allowed a pint but the doggy bowl gave us a quick pit stop before settling in for a nap. We had dinner in the bar, well we didn’t as the food was so good everything was eaten by our owners but they really enjoyed the Ranch Burger and the Fish and Chips! As night fell we managed a quick walk back in the dog field before settling down for a kip. I was so pleased I even managed to say goodnight to Jack and Matt the park wardens who were doing their checks. They were a great help when we arrived after our journey and showed us where we could have a run while we checked in! We managed to do all of this within walking distance of the park so we are excited for tomorrow when we are heading off to explore the local area in our little pink Fiat 500. 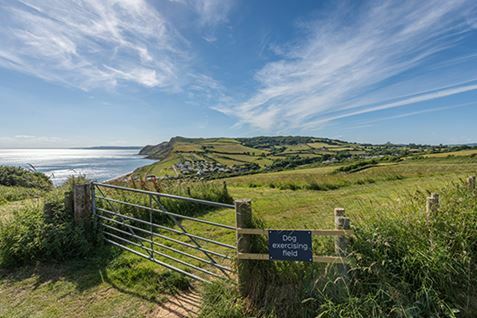 According to the Visitor Information area on the park, the local market is on a Wednesday and Saturday, plenty of pubs welcome us for lunch and we can enjoy an ice cream while walking along the pier at West Bay!! 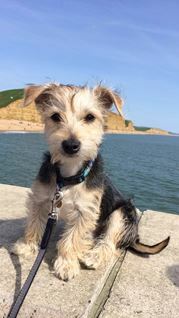 Some must know info for your owners when you come and say hi, we found out there are a maximum of 2 doggies per booking, you must be on a lead and stick with your owner’s while in the park and we also can’t be left alone which is great as we want to be with them having a great holiday! During November, dogs are only £1 each per night with touring bookings. Hopefully we will see you on the park soon! Woof! 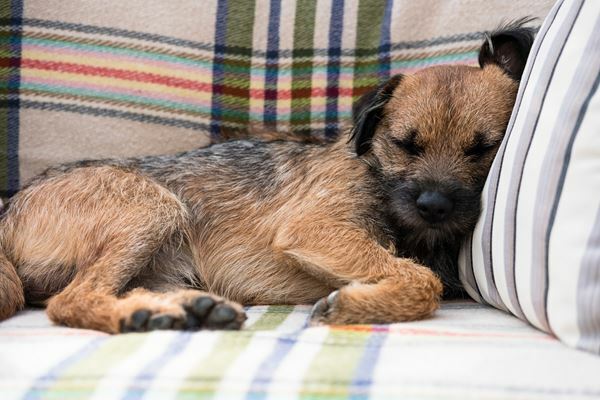 It’s exhausting fetching sticks, being a loyal friend and companion, running after balls, day in day out! 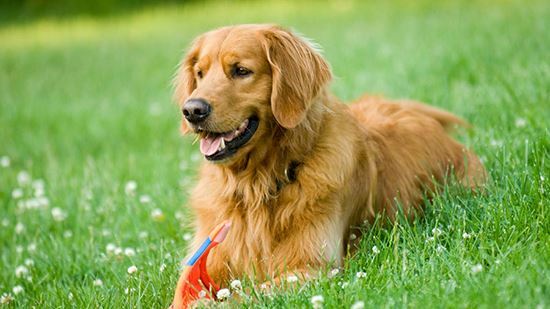 So Menai Holidays is offering your best doggy friend a FREE holiday! Now that is something to wag a tail about surely? And not only that but we can show you all the dog-friendly places where you and your best friend can go together. So that wherever you go, your dog can come too! We look forward to seeing you and your furry friends very soon. 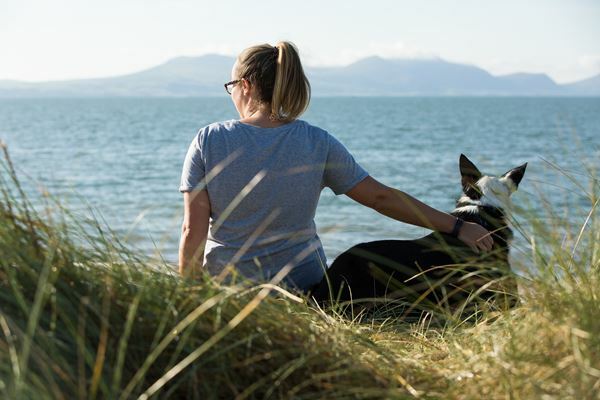 See our blogs on dog-friendly cafes in Anglesey, Snowdonia and the Llŷn and on dog-friendly beaches. 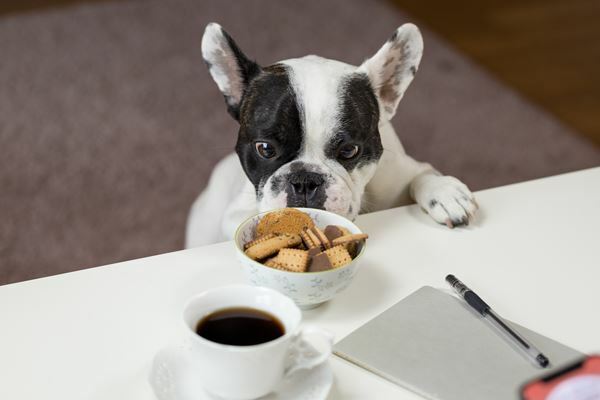 There is some small print to our “dogs go free” offer, so read on! The maximum we’ll pay towards dogs is £50. If there is a higher dog charge (staying for multiple weeks, or having more dogs than this amount covers) you’ll need to pay the difference. 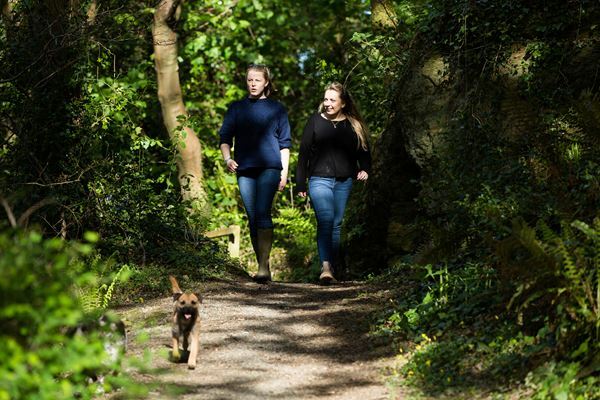 Dog owners can take full advantage of this offer by entering ‘WOOF18’ in the notes when making a booking online and hey presto, Menai Holidays will pay for the cost of up to two of your dogs to go with you for free, up to a maximum of £50.